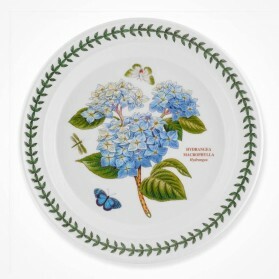 Portmeirion There are 278 products. 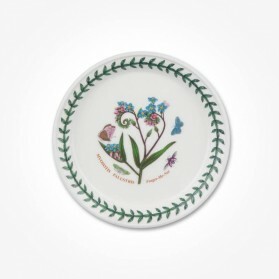 Portmeirion Pottery was founded in 1960 when pottery designer Susan Williams-Ellis (daughter of Sir Clough Williams-Ellis) and her husband, Euan Cooper-Willis took over a small pottery decorating company in Stoke-on-Trent called A. E. Gray Ltd. 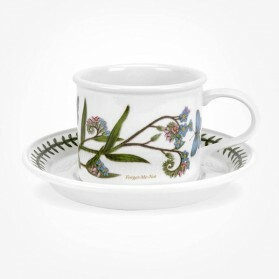 Since then, Portmeirion has become one of the most famous pottery companies, representing British historical heritage pottery industry. 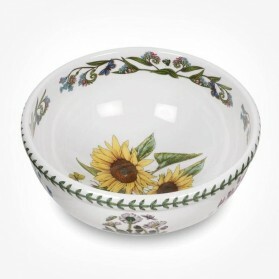 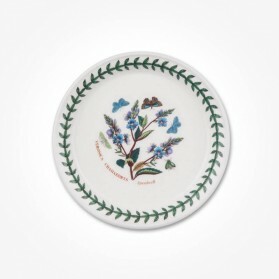 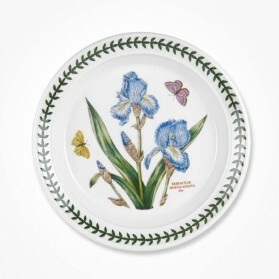 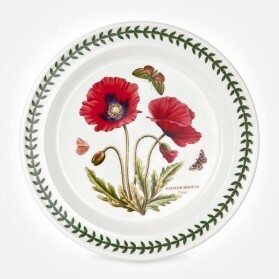 On 23 April 2009, Portmeirion Potteries Ltd acquired “Royal Worcester” and “Spode” brands, after they had been placed into administration the previous November. 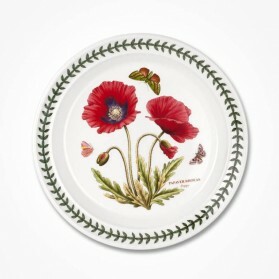 Portmeirion Potteries has since changed its company name to Portmeirion Group to reflect this acquisition. 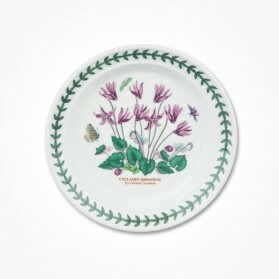 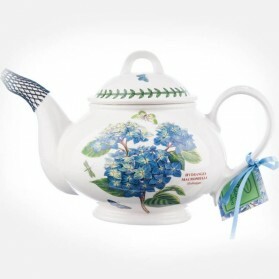 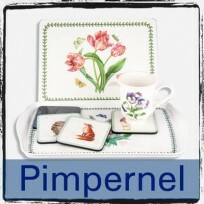 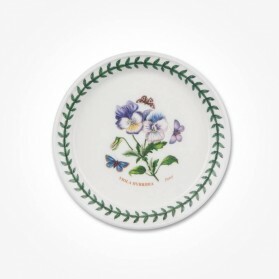 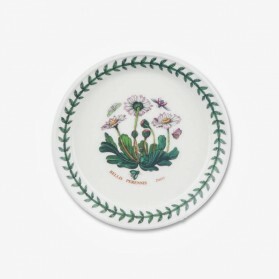 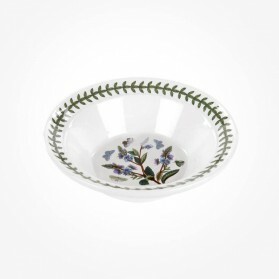 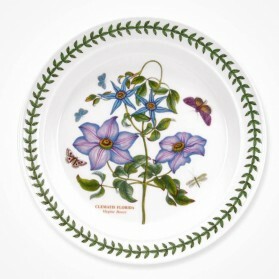 As of now, Portmeirion, Spode, Royal Worcester & Pimpernel are registered trademarks of Portmeirion Group. 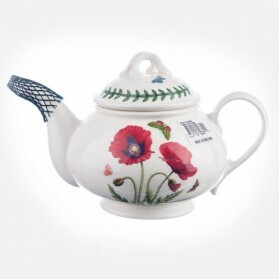 Portmeirion Group UK Limited. 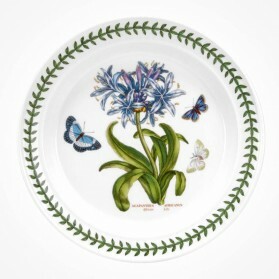 Portmeirion Botanic Garden Birds Collection in addition to the original Botanic Garden design. 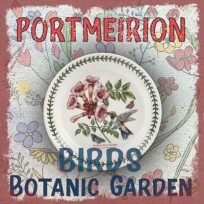 Portmeirion pottery has introduced 'Botanic Garden Birds' as an extension to the exceptionally famous Botanic Garden original collection. 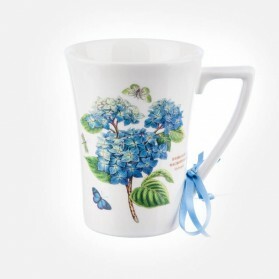 The collection features detailed illustrations of 6 birds; hummingbirds, goldfinch, chickadee, Baltimore, scarlet tanager, and bluebird which are from the tropical region. 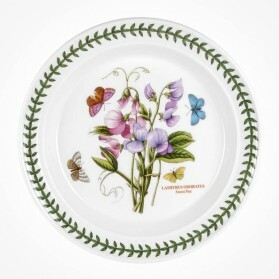 With garden flowers' combination and bright colours, each piece has its unique attraction. 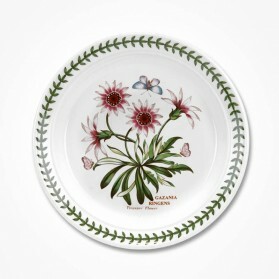 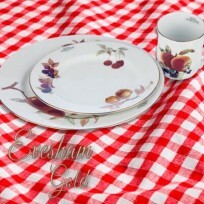 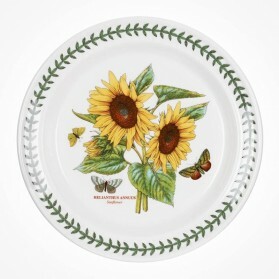 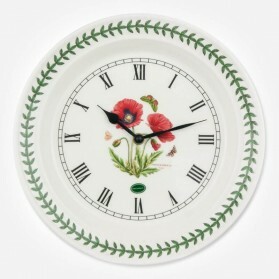 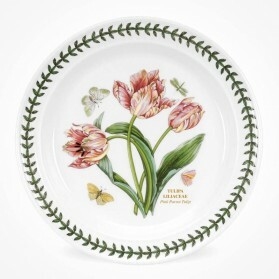 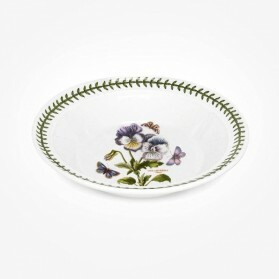 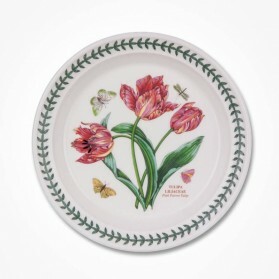 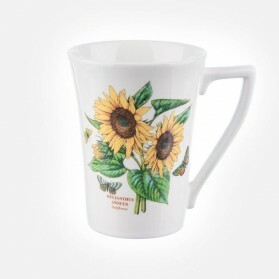 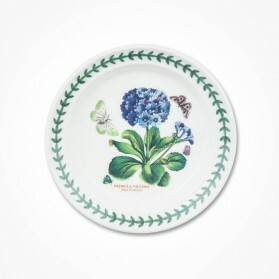 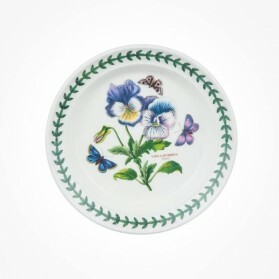 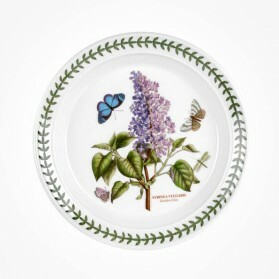 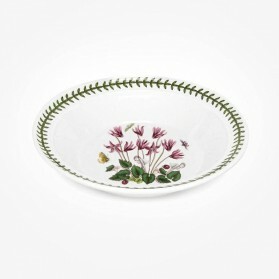 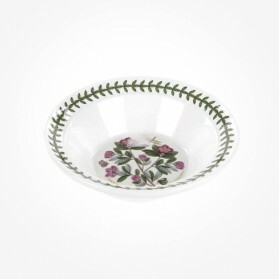 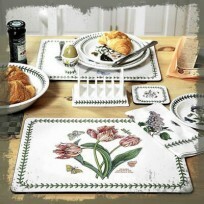 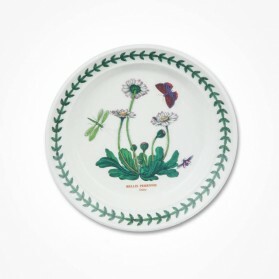 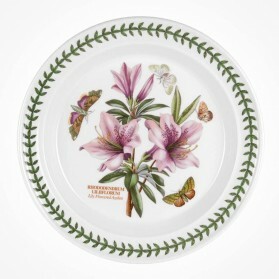 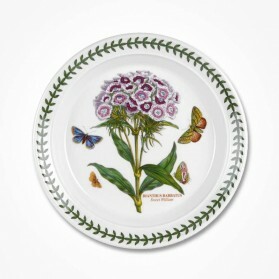 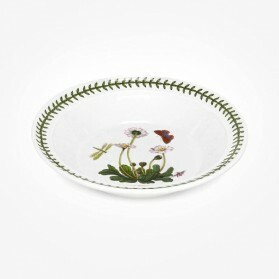 Additional Collection along with original Botanic Garden will give you another joyful on your dining table. 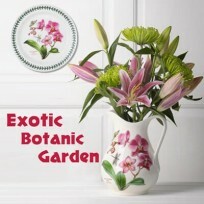 Portmeirion has introduced a new design, 'Exotic Botanic Garden' as an extension to the 'Original Botanic Garden' collection that is exceptionally popular to the world. 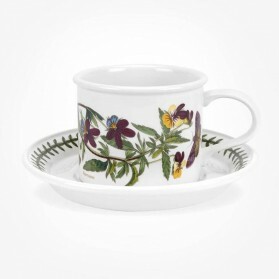 The collection features detailed illustrations of six Exotic Garden flowers; White waterlily, Red Ginger, Moth orchid, Dragonfly, Bird of Paradise, and Hawaiian Hibiscus. 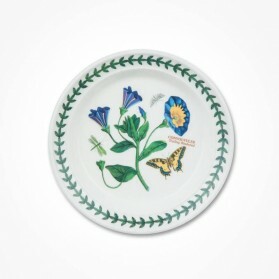 This collection is more colourful and vivid than the other two Portmeirion Botanic collections. 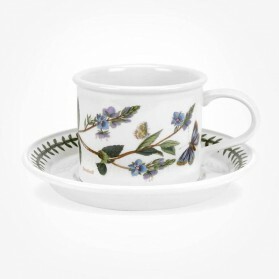 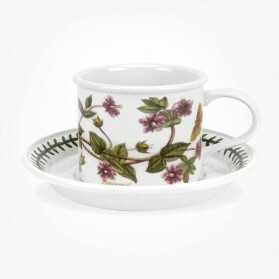 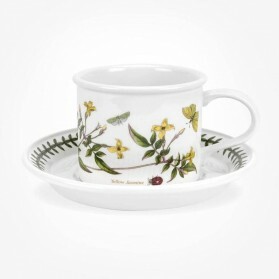 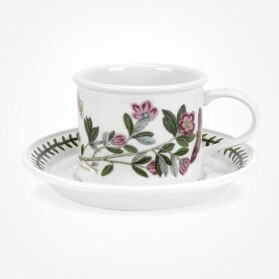 Table accessories from Portmeirion Botanic Garden and Royal Worcester collection range from placemats, coasters, trays, cream jugs, sugar bowls, Airtight Jars, and more. 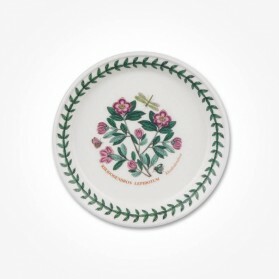 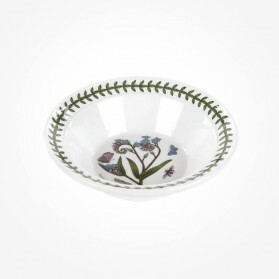 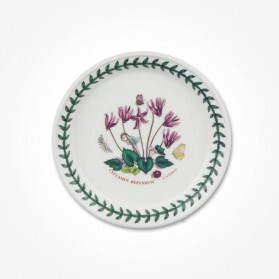 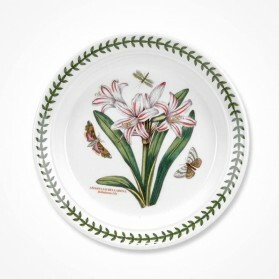 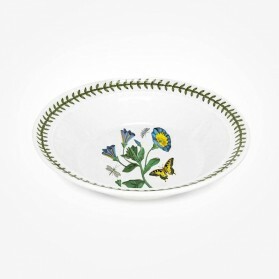 Adding Table accessories on already-have Portmeirion main dinner sets is an additional joy to the life of tableware. 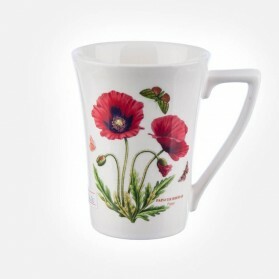 Otherwise, find an inspiration for a fantastic gift item.